Universal City Condos is a New Condo development by Chestnut-Hill located at Bayly and Liverpool , Pickering. Chestnut Hill Developments who are celebrated for building low to high-rise master-planned communities throughout the GTA is set to release 1 to 3 bedroom suites in the town of Pickering.This development will attract the young and old alike as this neighbourhood continues to thrive with many businesses catering to a wide range of demographics. 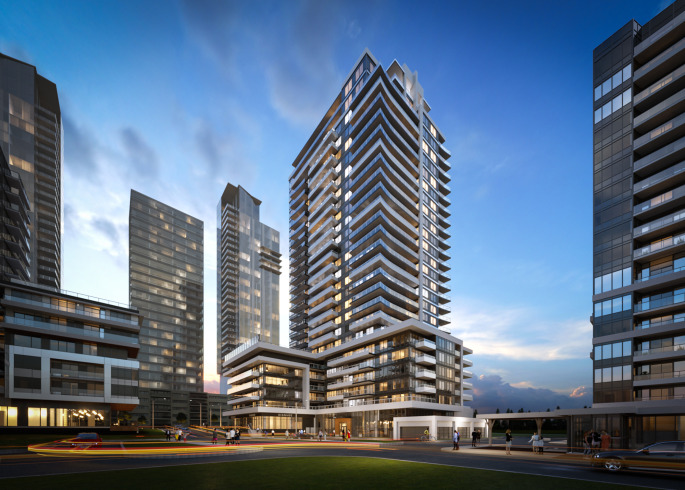 Universal City residents will benefit from the retail and commercial space located at ground level as well as the luxurious amenity space divided throughout the building. Amenities may include but are not limited to, a state-of-the-art fitness centre, saunas, change rooms, inspired designed party room with full kitchen and spacious lounge area. Outdoor spaces will feature a landscaped terrace, BBQ’s, loungers, cabanas, and fire-pit where you can enjoy the company of friends and much more. 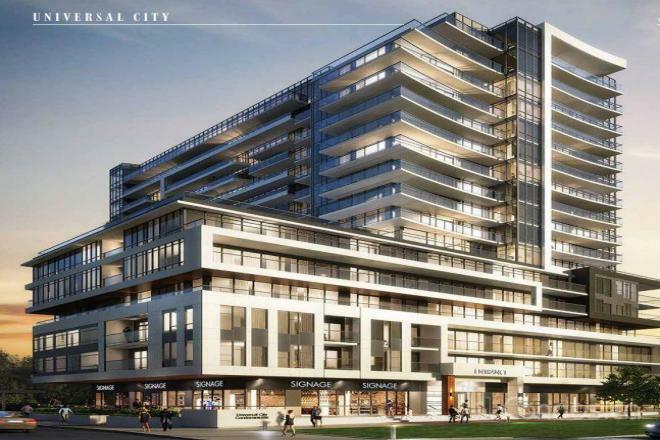 Universal City Condos is located within close proximity to prestigious schools, beautiful parks, big box stores, The Pickering Recreation Complex, transportation and shopping. 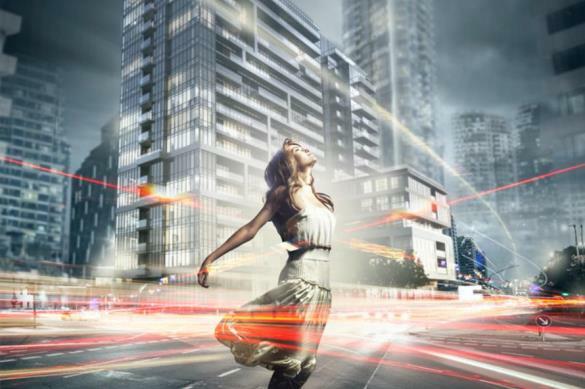 Universal City Condos is in the next up and coming neighbourhood in the GTA with an array of local amenities and new businesses- this is a once in a lifetime investment opportunity.